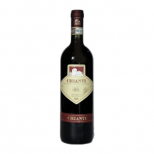 Best value chianti in Ireland? We think so – delicious full-bodied wine with an elegance and balance normally reserved for much more expensive versions from the classic region. 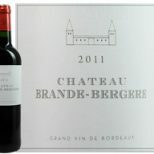 Brilliant wine and brilliant value.